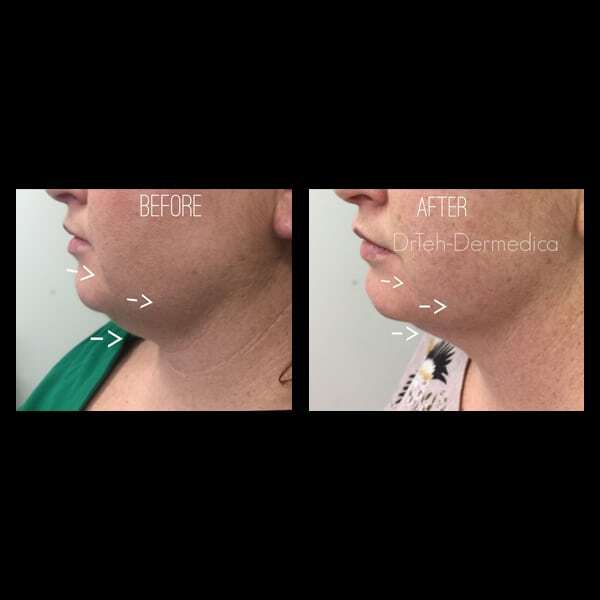 Dermedica provide clients throughout Perth and surrounding areas with non-surgical treatments to reduce your double chin. These treatments involve fat dissolving injections that effectively target and eliminate the cells beneath your chin. Whether your double chin is the result of loose skin, aging, weight gain or hormonal changes, our double chin injections can reduce the visible signs. 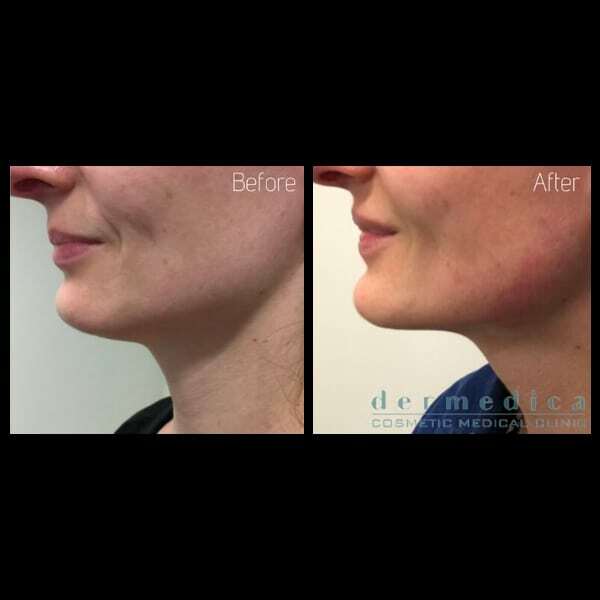 Learn more about the treatment by arranging a consultation at Dermedica today. 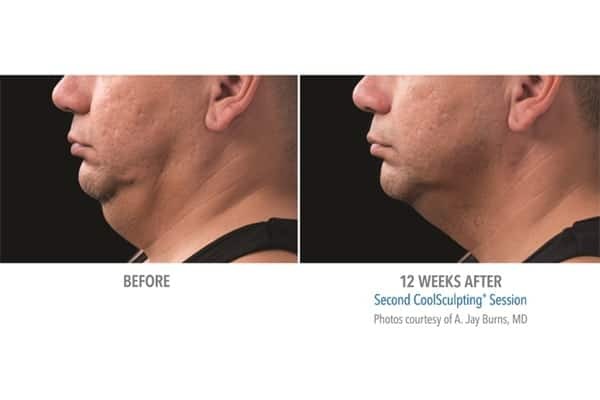 The latest treatment to help contour your jawline and reduce the appearance of a double chin, fat dissolving injections were released in Australia in early 2017. They are a synthetic version of deoxycholic acid, a substance your body naturally produces to help absorb fats. 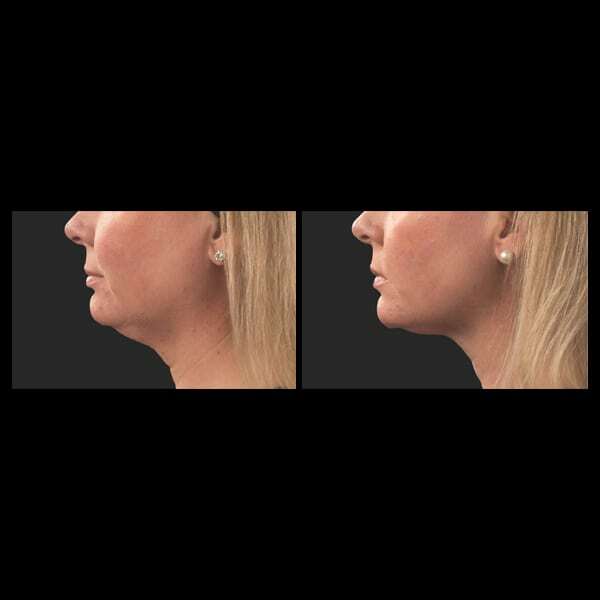 Treatment will destroy the fat cells under the chin, giving a more chiselled look to your jawline. 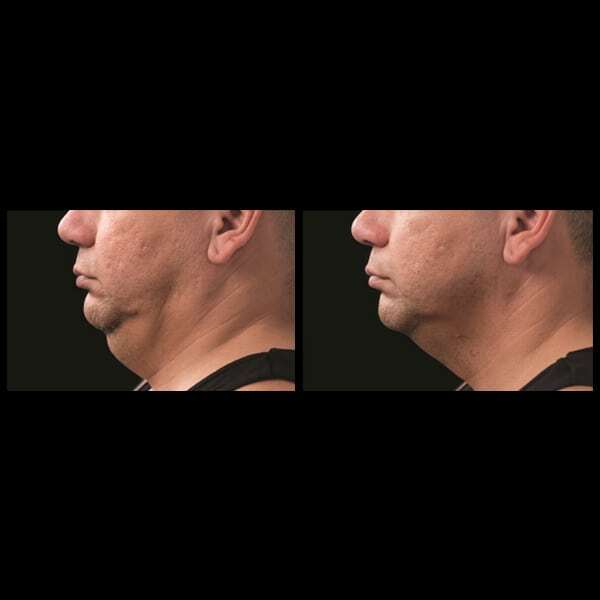 Results with double chin injections are similar to those achievable with liposuction, but without the invasive procedure and with significantly less downtime. 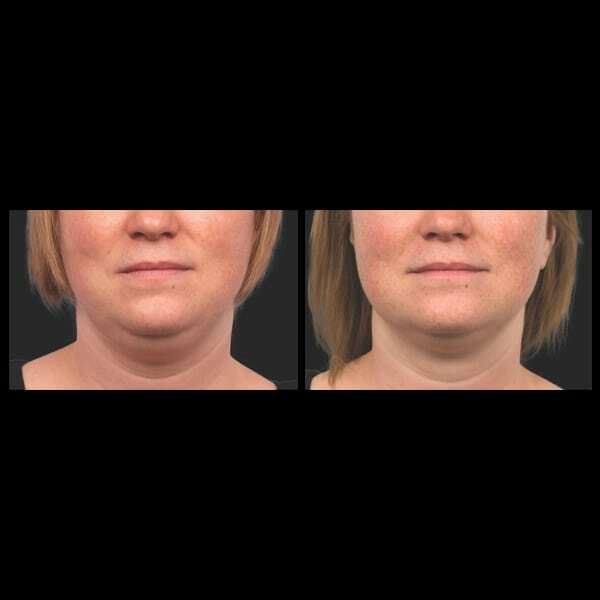 We find that most clients see visible results from double chin injections after only a few treatments spread over four to six weeks, however results do vary depending on the individual and the level of double chin reduction required. 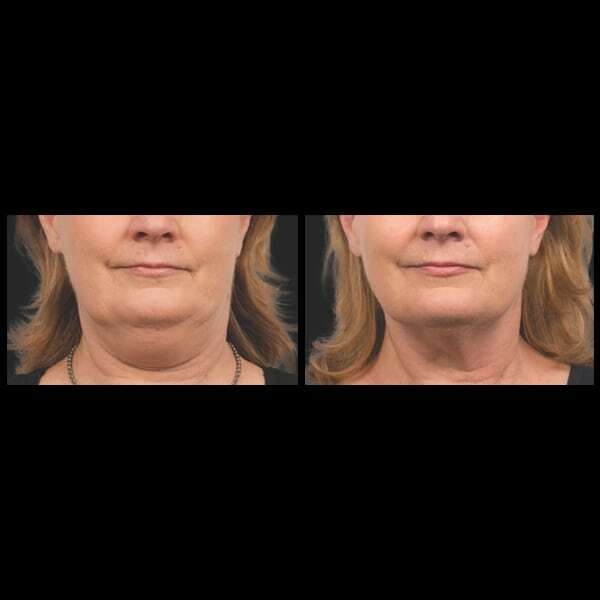 Arrange a consultation for a double chin reduction at Dermedica. Whether you’re looking to prevent the sign of developing jowls or wanting to contour your jawline, our treatment may help to achieve your desired outcome. Arrange a consultation with our cosmetic doctor, Dr. Joanna Teh in our Perth clinic. She will be able to provide you with information regarding the procedure and confirm whether it is the right solution for you. Make an appointment by contacting our clinic directly on (08) 9205 1995 or by making a booking online.